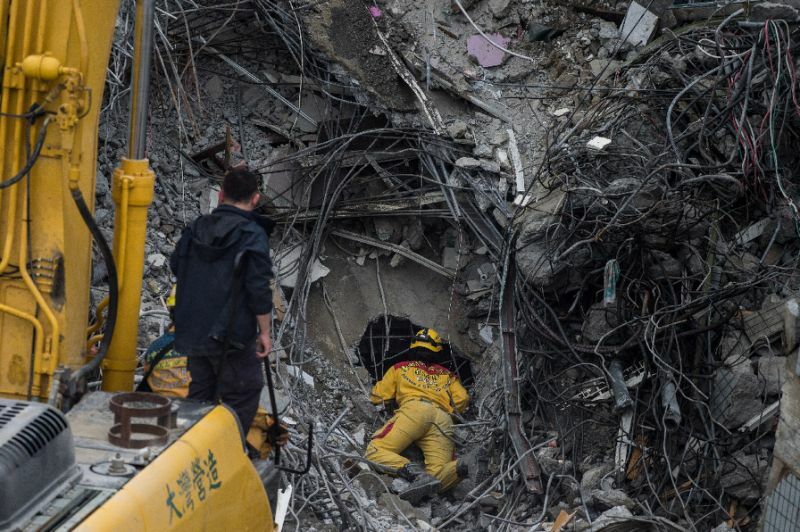 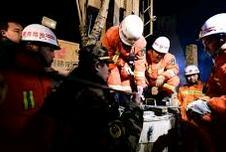 Search and rescue teams in Taiwan continued to brave the intense cold and repeated aftershocks on Thursday and rescued 50 of the 58 people who went missing after a 6.4-magnitude earthquake had hit the island earlier this week. 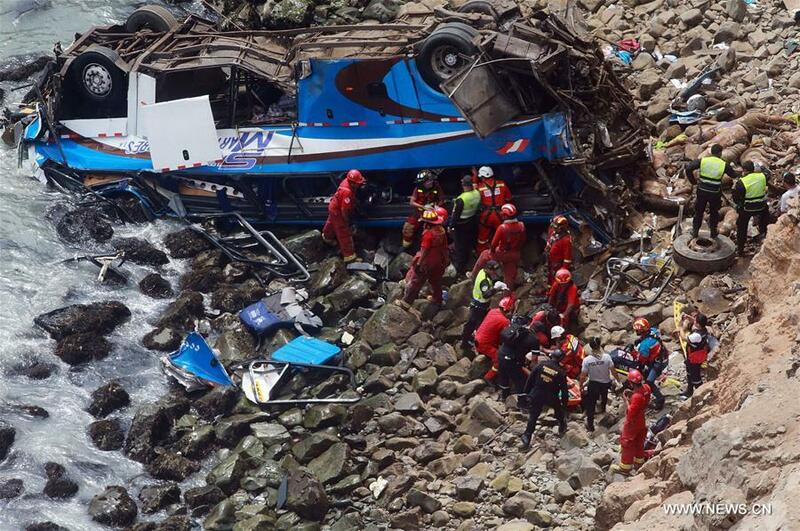 The death toll from a bus that plummeted off a steep cliff near Peru's capital Lima on Tuesday has climbed to 48, police said. 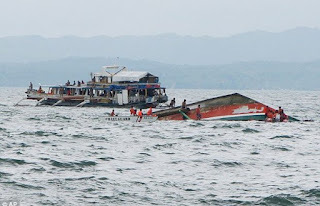 At least four people were killed when a ferry carrying 251 passengers and crew sank off Quezon province in heavy waves on Thursday, but majority of those on board were rescued, authorities said. 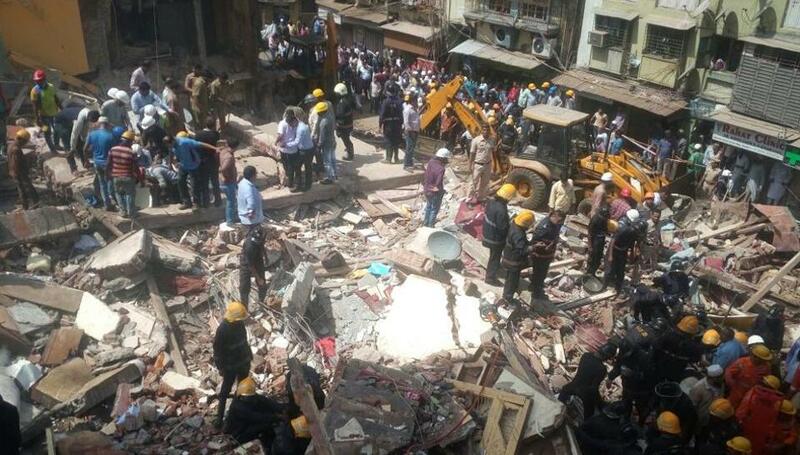 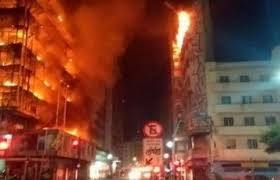 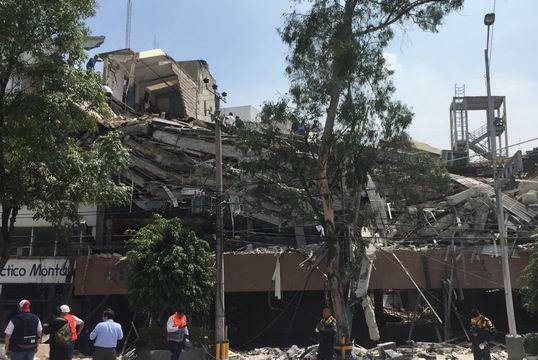 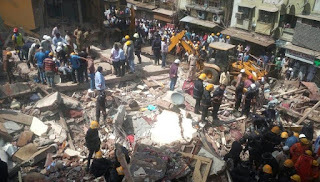 At least 15 people were killed and over 30 feared trapped after a 117-year-old five-storey residential building collapsed in the congested Bhendi Bazaar area of south Mumbai on Thursday, days after torrential rain pounded India’s financial capital, officials said. 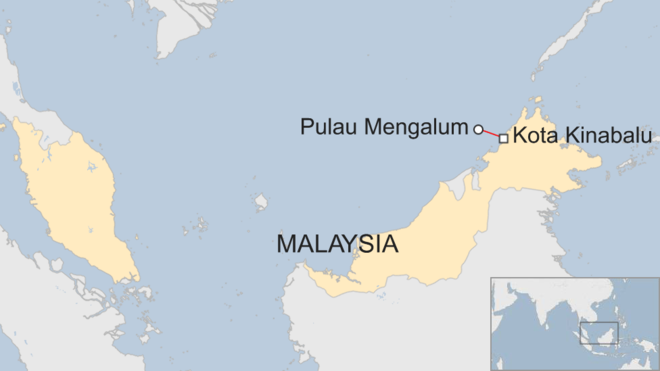 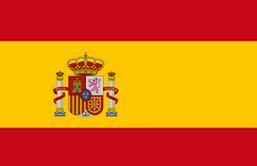 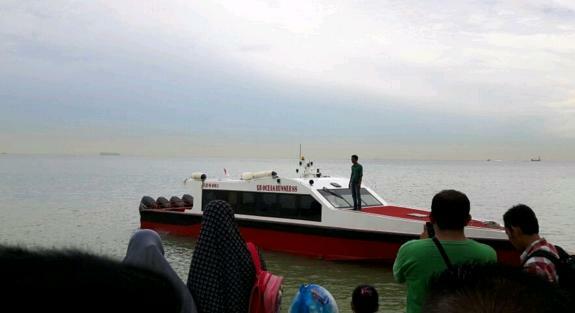 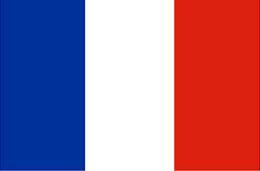 Search efforts continue on Tuesday for the missing in the boat accident off Malaysia's Sabah state on North Borneo. 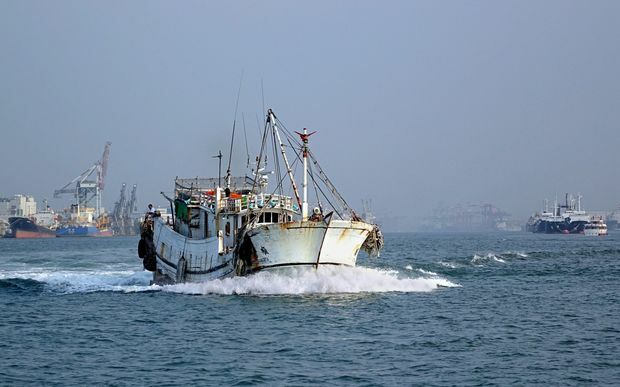 Three people on board a boat which sank off Malaysia's Sabah state on North Borneo passed away after being rescued, officials said Sunday. 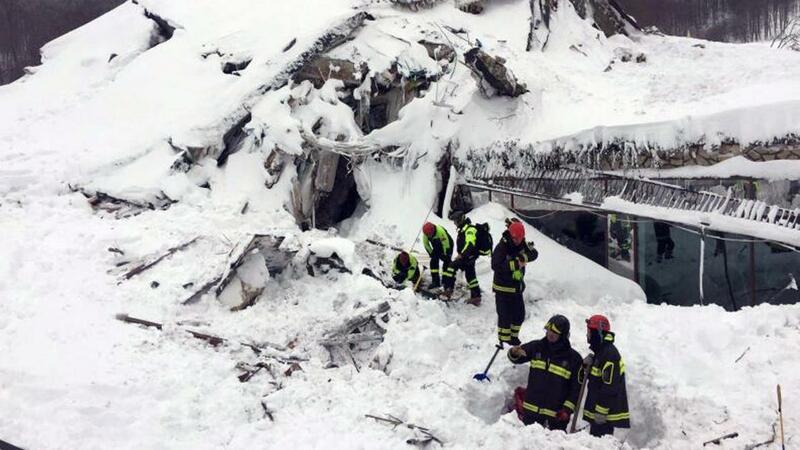 At least 24 people died in an avalanche that crushed a ski resort in Italy's central Abruzzo region last week, Italian authorities confirmed on Wednesday. 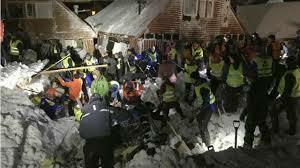 Rescue workers continued to pull survivors from the wreckage of an Italian hotel more than three days after it was buried in a massive avalanche. 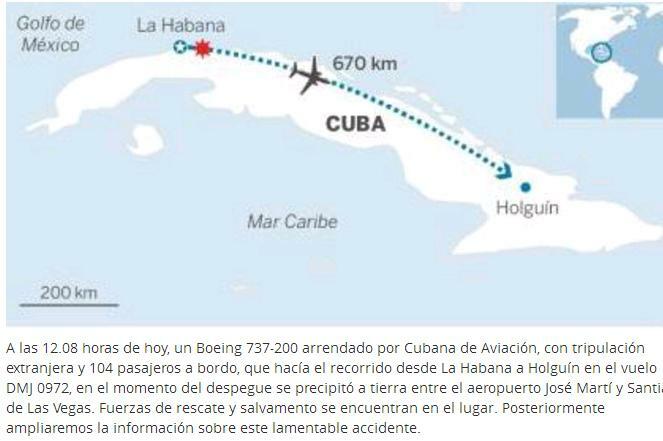 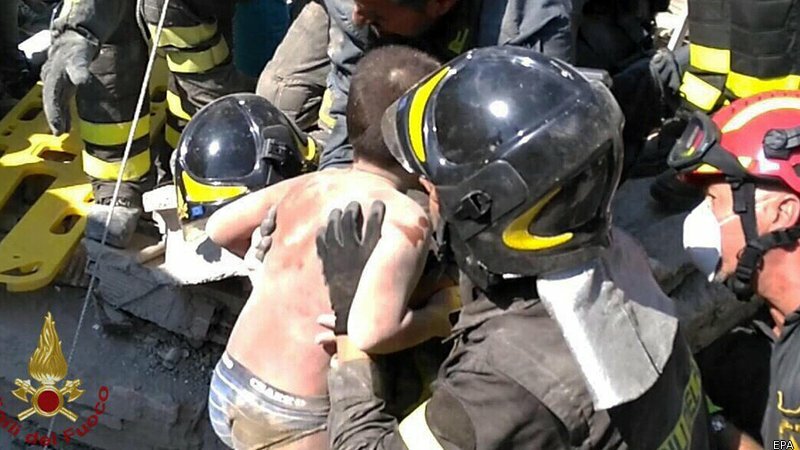 Local media in Italy reported Friday that eight survivors pulled from an avalanche which hit a hotel were recovering from their ordeal. A huge avalanche swallowed up a luxury mountain hotel in central Italy after a series of strong earthquakes rocked the area, burying up to 30 people under tonnes of snow and debris. 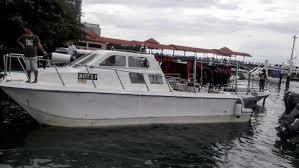 Up to eight people are feared dead after a chartered fishing boat sank in New Zealand, police said. 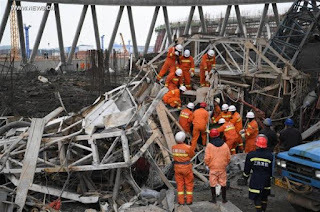 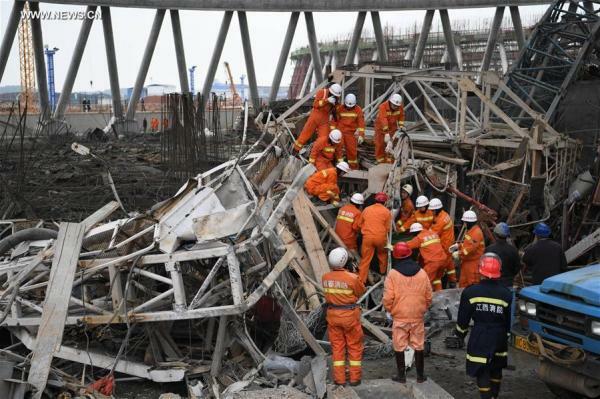 At least 40 people died after scaffolding collapsed at an under-construction nuclear cooling tower in eastern China early Thursday morning, according to official state reports. 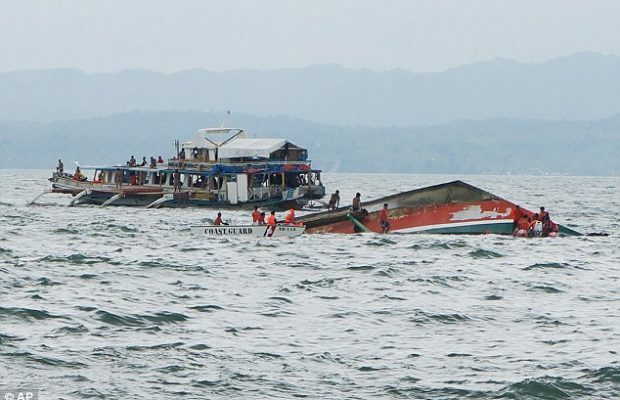 A speedboat capsized off the coast of Indonesia on Wednesday, killing at least 21 people with another 34 missing.